MakeOffices (formerly UberOffices) was founded with a mission to make finding and leasing office space flexible, affordable and pain-free. 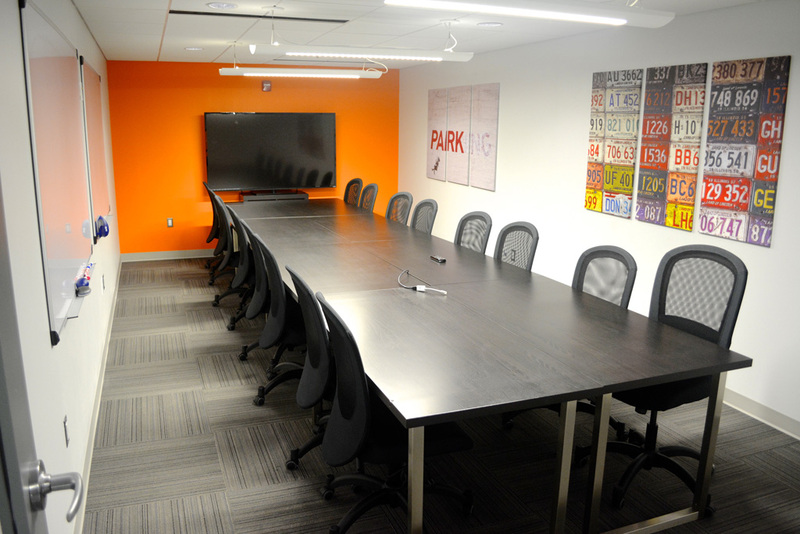 The company’s fully furnished Class A offices in Virginia (Rosslyn and Tysons Corner), Maryland (Bethesda) and Washington, DC (Dupont Circle and Logan Circle) start at $300 per month, are walkable to the Metro and have plentiful dining, entertainment and shopping options. There are single desks for freelancers, mid-size offices for those who need a little more room, and impressive corner suites that comfortably fit a large team. Members enjoy the use of conference rooms, private call rooms, large kitchens and lounges, and high-speed internet to make conducting business both convenient and professional. 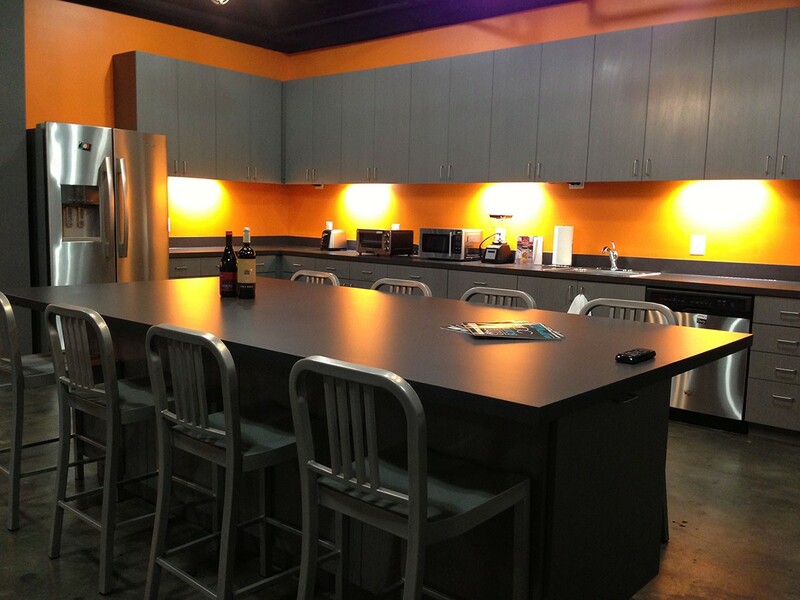 MakeOffices builds tight-knit communities filled with inspiring and passionate members. 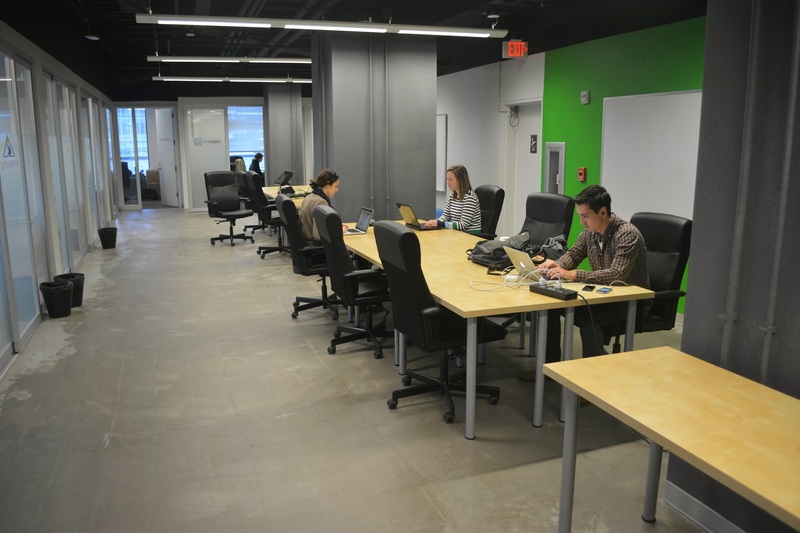 The company’s offices are home to dozens of small businesses, startups, freelancers and entrepreneurs from a variety of professional backgrounds with all levels of experience. Members network with developers, investors and companies that can help them grow their business. 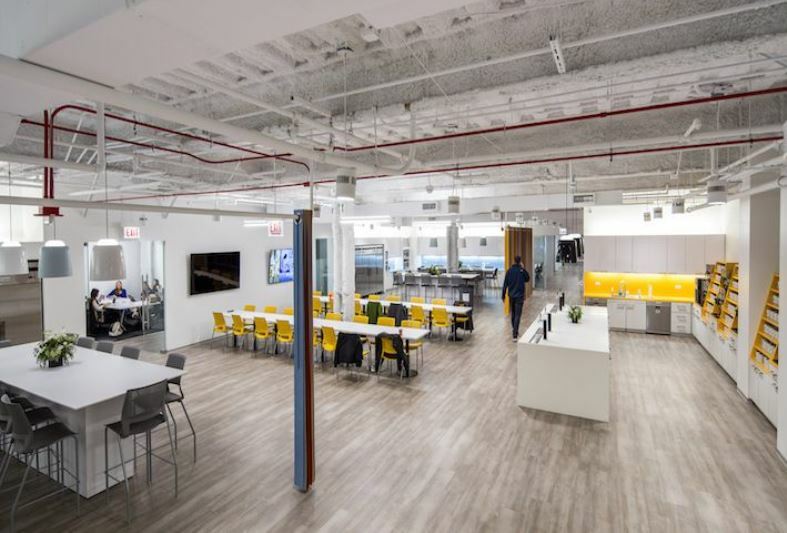 MakeOffices opened offices in Illinois (Chicago) and Pennsylvania (Philadelphia) in 2016, increasing its square footage to 600,000 – making it the second largest co-working company in the country based on square footage after WeWork. MakeOffices’ nine additional locations planned in cities across North America will be announced throughout the year.